I've done it! I set myself the goal of linking up with The Teaching Tribune for the week and I have done it! 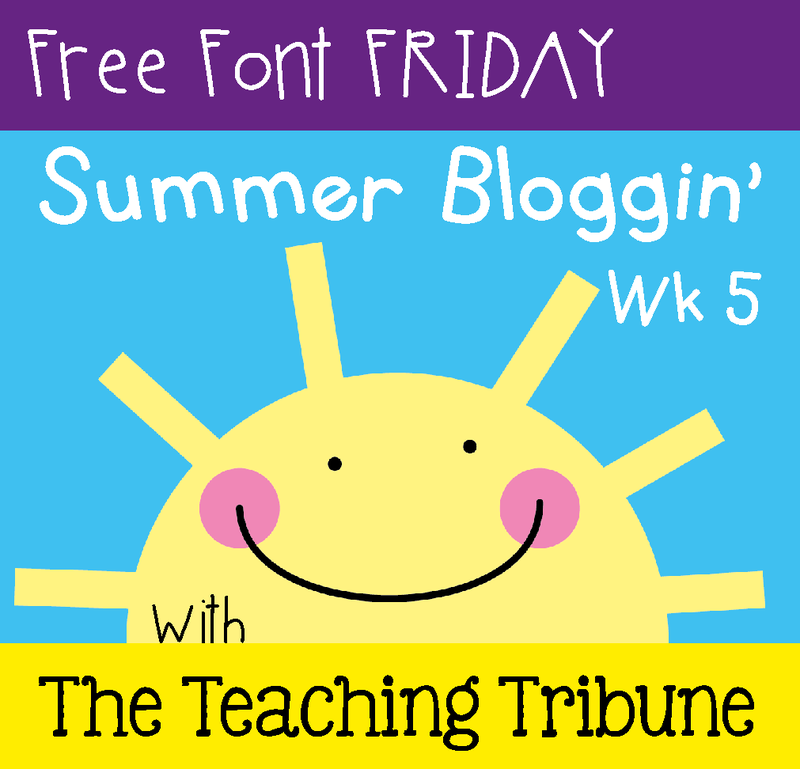 Today it is time for Free Font Friday! I don't make fonts, I wish I was that clever, but I will leave that to my creative friends who can create fonts that I could only dream of! 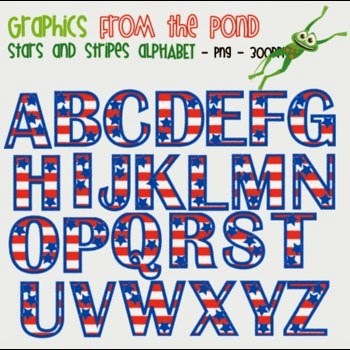 Today I am sharing a free font from Graphics From the Pond and because it's that time of the year, here is a Stars and Stripes Font! Here is a little sample of what it looks like! 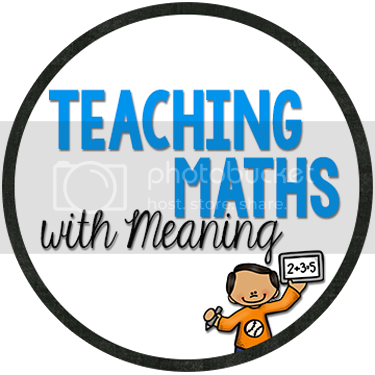 Head on over to Mel's store Graphics From the Pond to download it yourself! 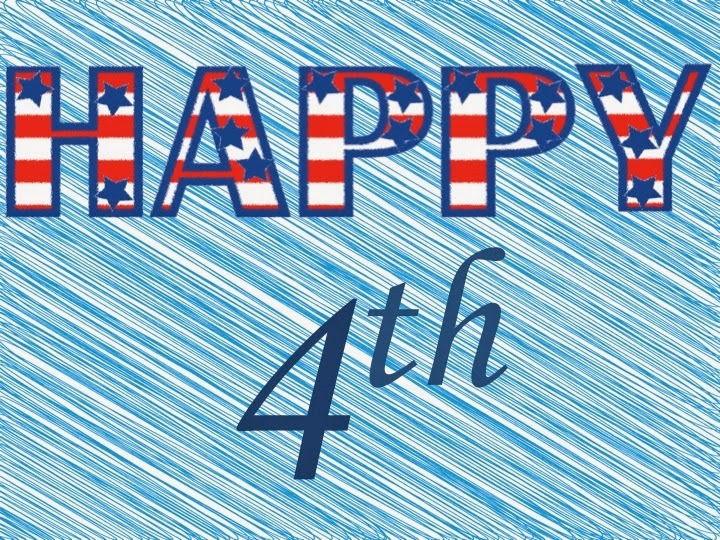 Five for Friday - Holidays Edition!